When I was in my teens and early 20s, I always favoured a full coverage base but actually I probably only needed a full coverage concealer and a medium base. In more recent years, I've worn mainly light to medium bases, depending on how my skin is looking but there are also occasions when a full cover base is called for. That being said, I hate the way some full cover bases look and feel on the skin - I don't want to look like I'm wearing a mask! 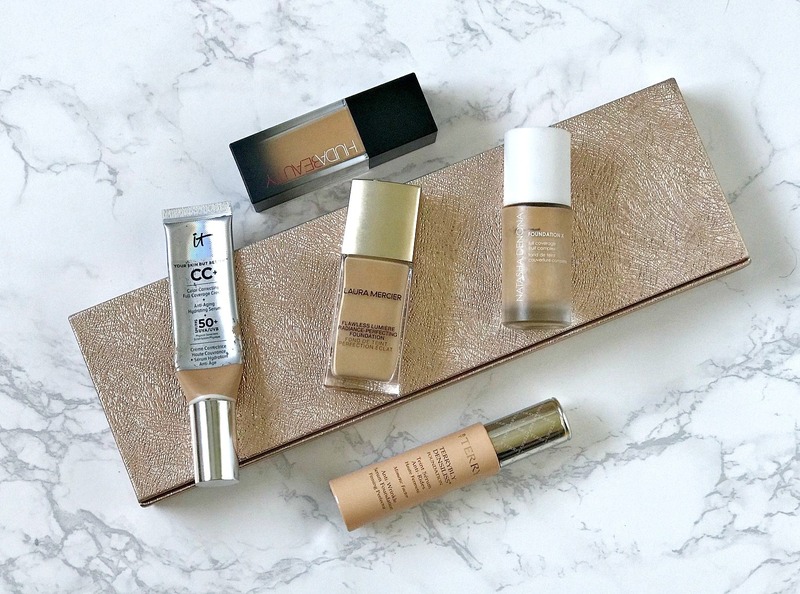 I have five foundations to share with you today that will give decent coverage but still look fresh on the skin. 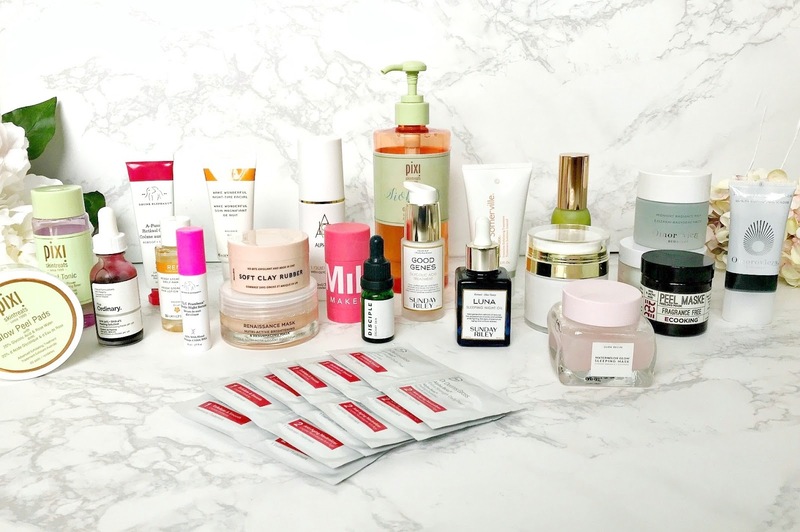 It occurred to me recently that I post about skincare and makeup, which I rotate quite frequently, but the products that I reach for day in, day out are overlooked. 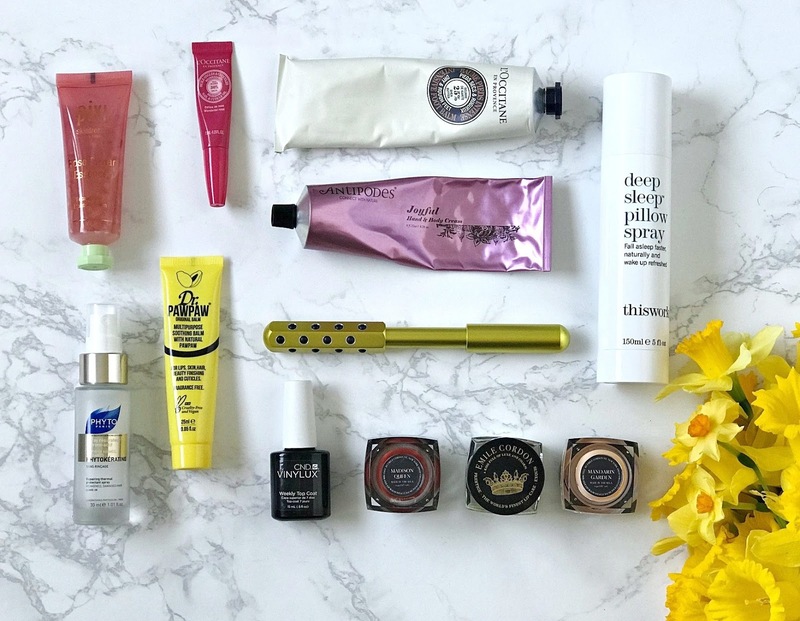 I'm talking about the staple products that I can't be without and use consistently, almost without realising but if I were to stop, I'd see a difference pretty quickly. 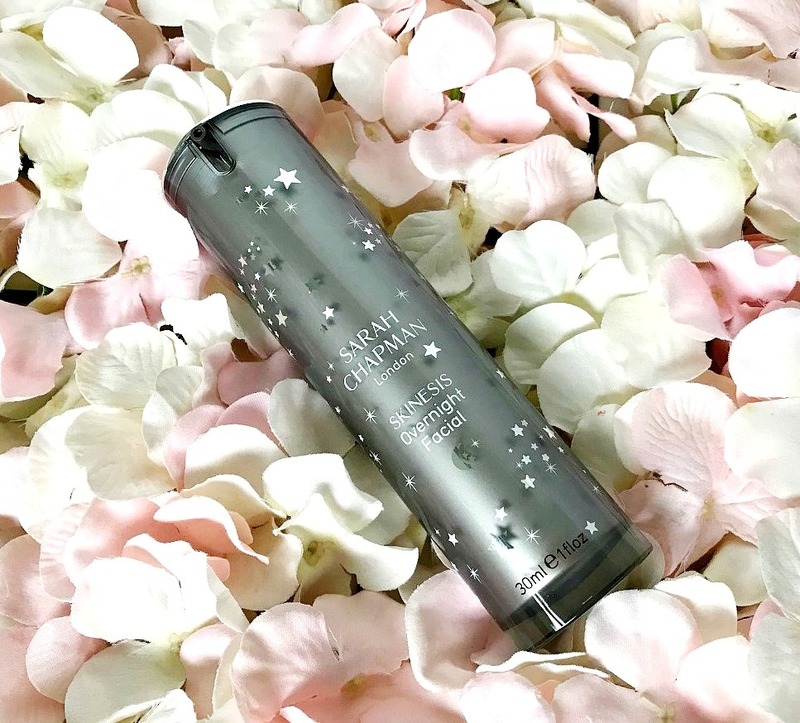 Regular readers will know that I am a massive fan of Omorovicza skincare and have been for a long time, so when they release a new product, I instantly want to try it! I was kindly sent their two latest releases - Revitalizing Scalp Mask and Daily Vitamin C. I need to test the Vitamin C product for another few weeks before I can give you a full review but today, I want to share my thoughts on the scalp mask. Have you been on a low buy this year? I haven't particularly but I have been more mindful with my spending and am consistently using products that have been open for a while and needed finishing, with great success I might add - I tend to do weekly/fortnightly empties on my stories (you can follow me here if you'd like!) 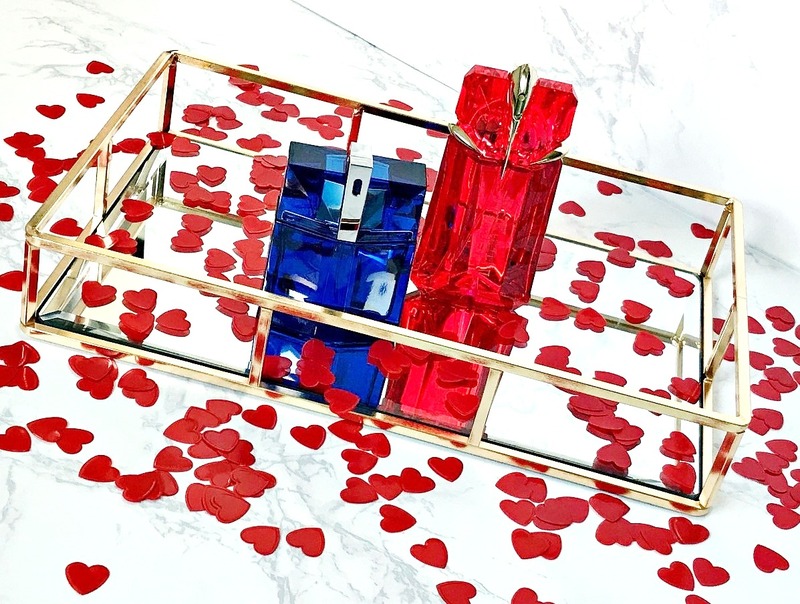 I don't like the idea of a spending ban as I like to treat myself to something every now and then, which is why I like doing these posts as I think there is always something nice to buy, regardless of budget! 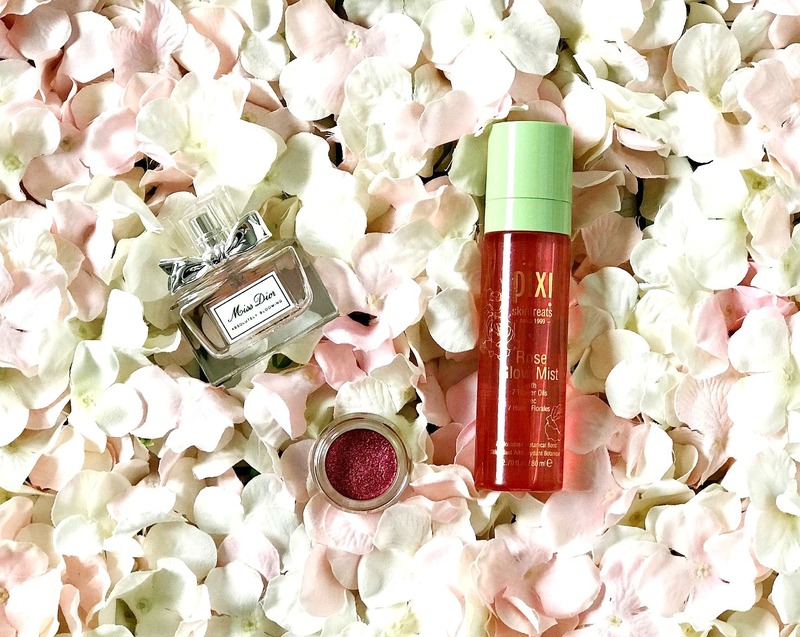 I have three really gorgeous products to share with you this month! Regardless of skin type, texture is something that most of us deal with, whether through dry patches, acne scarring, blackheads, ageing skin, pores, milia etc. Because I have dry skin, my skin is prone to dullness but I would say that the issue I work hardest (or expect my products to work hardest) against, is texture. It may seem like a never-ending battle but with a few simple changes or additions to your skincare routine, improvements can be seen quite quickly and as a result, makeup applies more evenly, less makeup is required or you may even choose to go makeup free - I know that leaving the house without makeup is something I wouldn't have even considered for a number of years but I do it without even giving it any thought now (not every day as I love makeup too much but because I feel more confident in my own skin, I sometimes choose to do it!). There are a number of ways to treat texture and I want to share them with you today (I'm talking products rather than tools or procedures) - there is something for everyone, no matter how much or how little time you have on your hands. 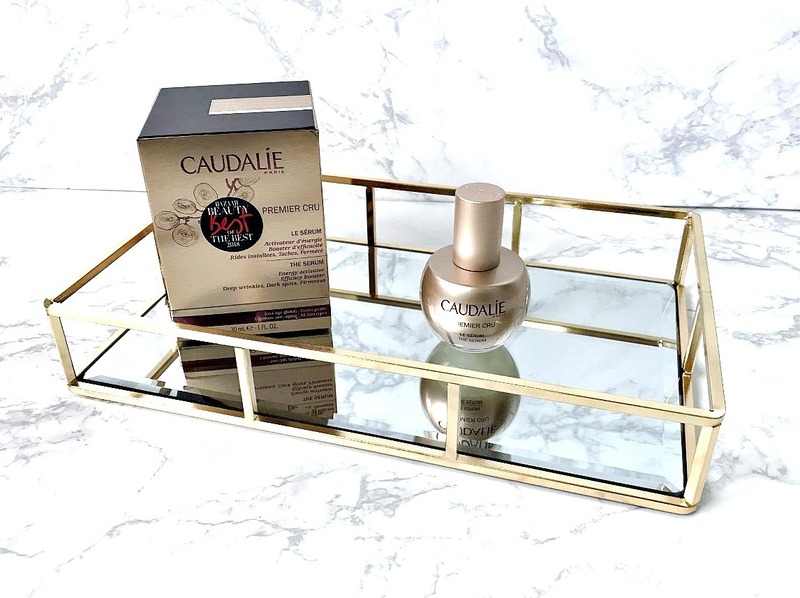 With products starting at £6.30, there is sure to be something for all budgets. This is going to be a long post, so grab a snack! 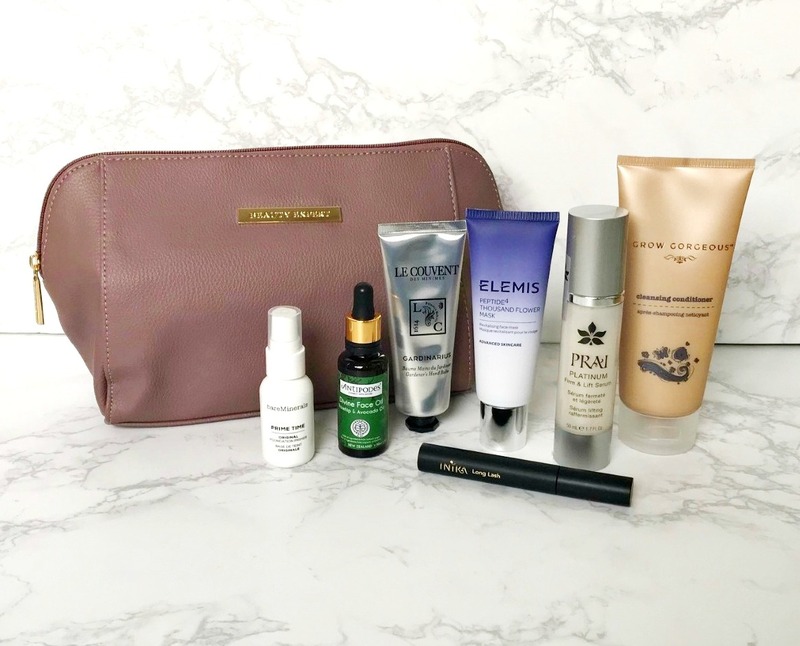 I also have a Cult Beauty discount code to share with you too if you want to treat yourself to any of these products although it can be used site wide with some exceptions, listed at the bottom of the post. The code is CBBLMSKIN which will give you 15% off orders over £20, valid until midnight on Sunday 24th. I've wanted a Charlotte Tilbury Look In a Palette for a long time but never took the plunge to buy one for some reason. I was very lucky enough to receive one from my friend Dagmara from Mummy's Beauty Corner for Christmas! 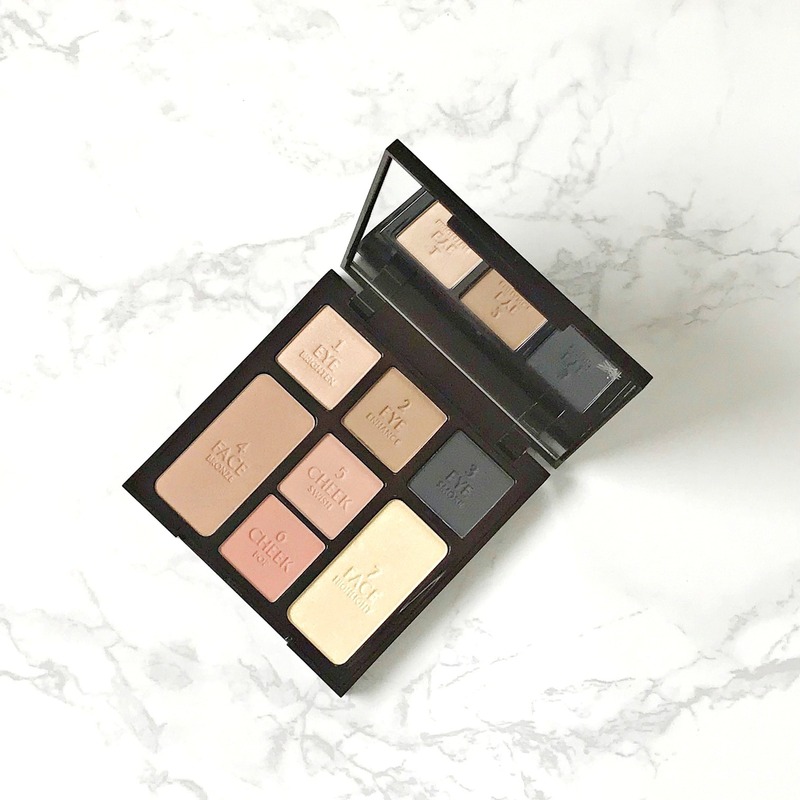 I think the reason that I resisted buying it for so long is that face palettes sometimes aren't of the same quality as individual products, although I have had one or two that proved otherwise. Is the Charlotte Tilbury version a hit or miss? 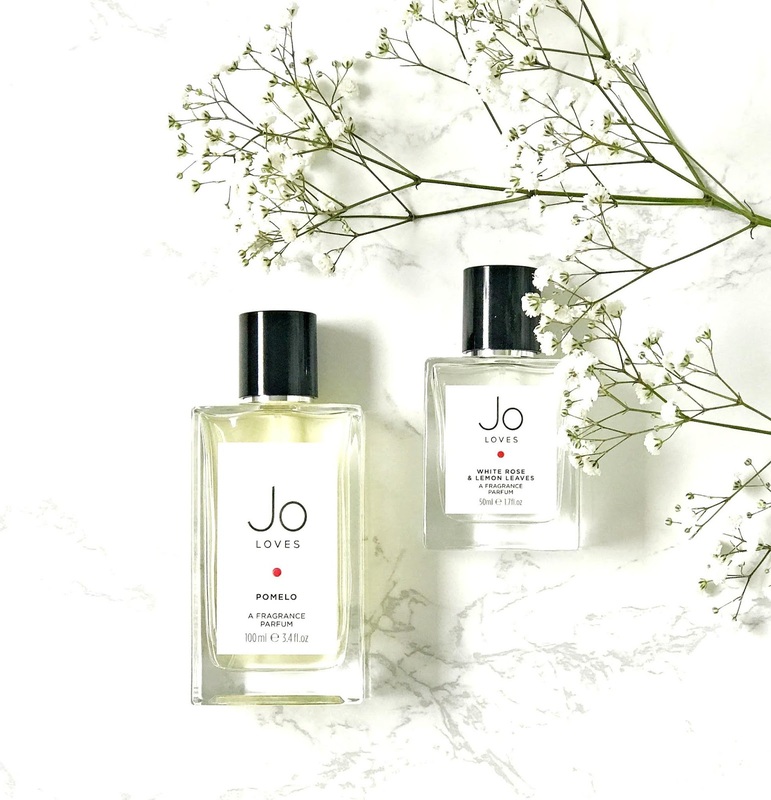 I have declared my love for Jo Malone fragrances so many times on the blog but now that I have tried Jo Loves (created by the actual Jo Malone herself! ), I am hooked! If you are unaware of the back story, Jo Malone created the brand Jo Malone London in her kitchen, with Lime Basil & Mandarin being her breakthrough fragrance. It wasn't long until her brand became a worldwide hit. In 1999, she sold the company to Estée Lauder Companies and after a period of ill health, she left the company completely. When her health improved, she began to play around with fragrances again and Jo Loves was born. 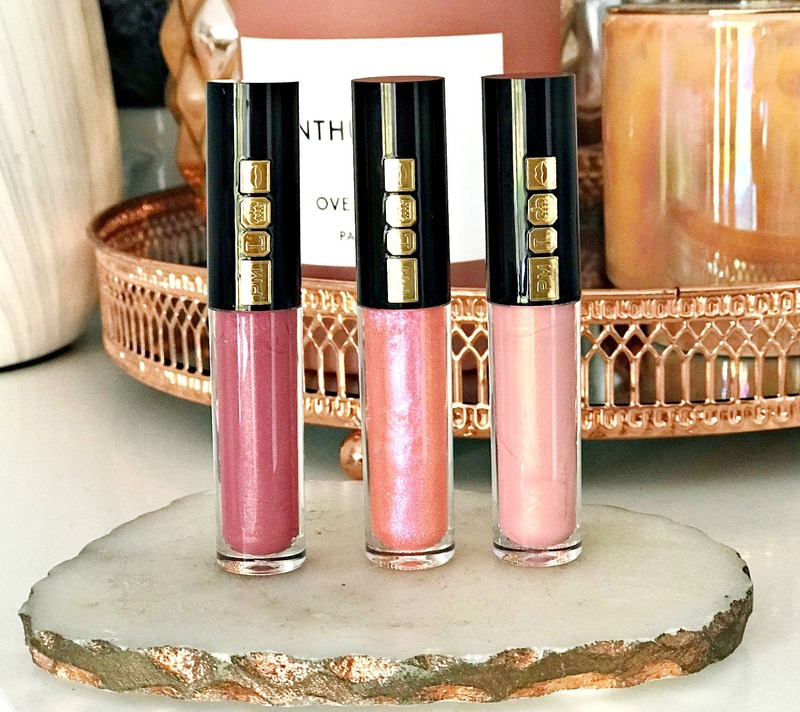 Pat McGrath Lust Lip Gloss - the perfect lip gloss formula? 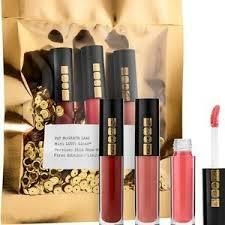 I don't have a huge Pat McGrath makeup collection, but everything that I do have, I love! Yes, her products are expensive but the quality is second to none. In the past year, she has been releasing sets of mini products, which I love because it makes the brand more accessible. I've wanted to try her glosses for a while so as soon as the trio sets were released, I quickly snapped two up - one for me and one for one of you! Enter here if you'd like to win! There are two shade selections - cool and warm. I kept the cool set for myself and the warm set is in the giveaway. 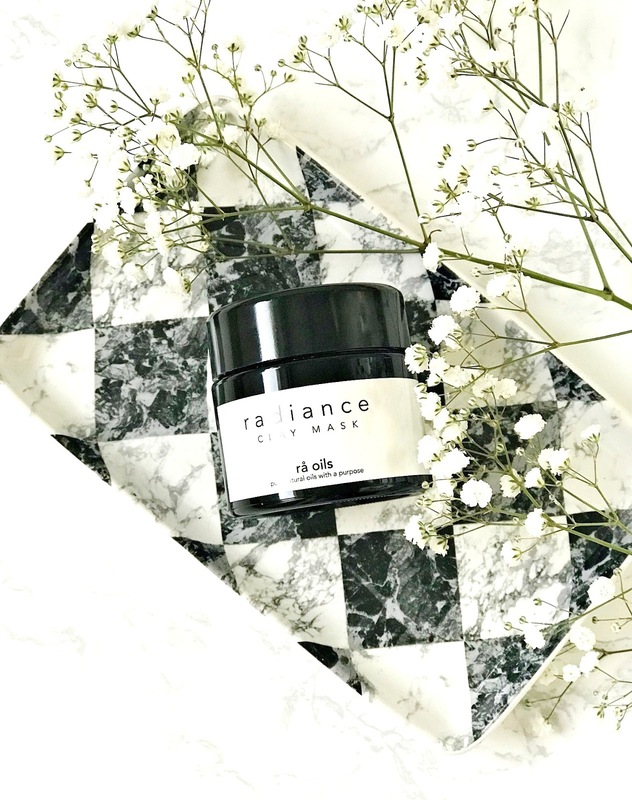 Review: Rå Oils Radiance Clay Mask and a £10 discount code! I was introduced to Rå Oils last year and quickly fell in love! 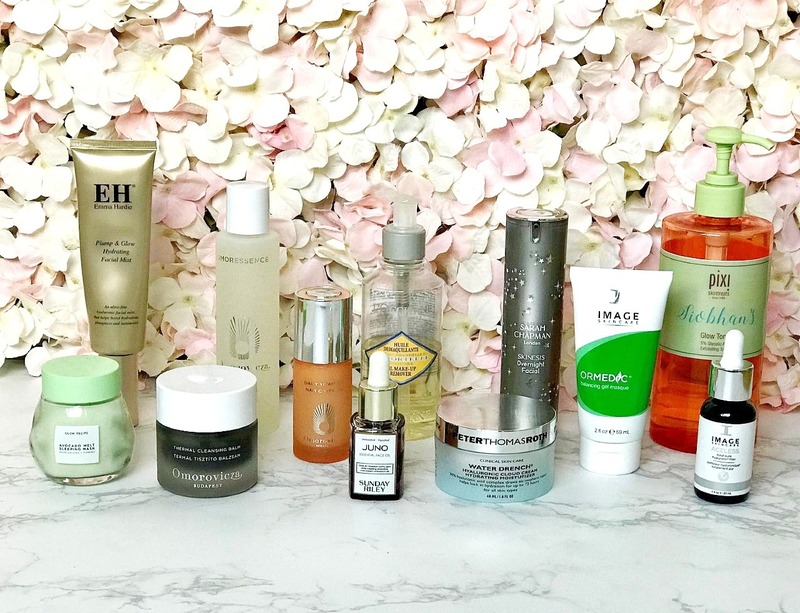 I reviewed the Skin Rescue Oil here and it even made it into my 2018 favourites here. 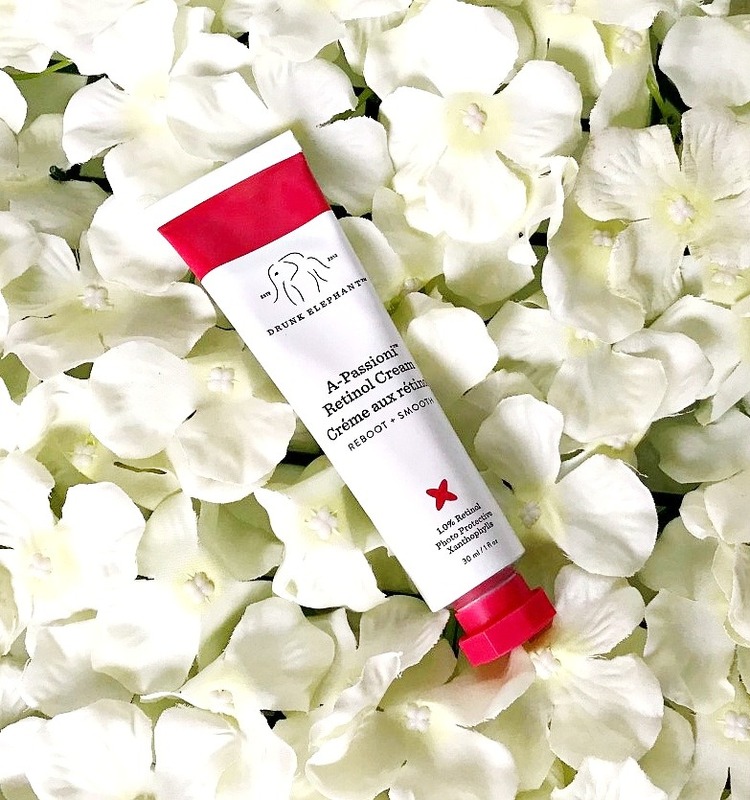 This vegan, organic brand was founded by a mother (Elin) and daughter (Frida) who had tried so many products in a bid to clear Frida's acne. Elin was a beauty therapist and an aromatherapist and decided to experiment with oils to create the perfect blend to treat Frida's acne, which she did, successfully. She then created an oil to help a friend who was suffering from psoriasis. From there, Rå Oils was born! All of the products are made in small batches using the best and purest ingredients. 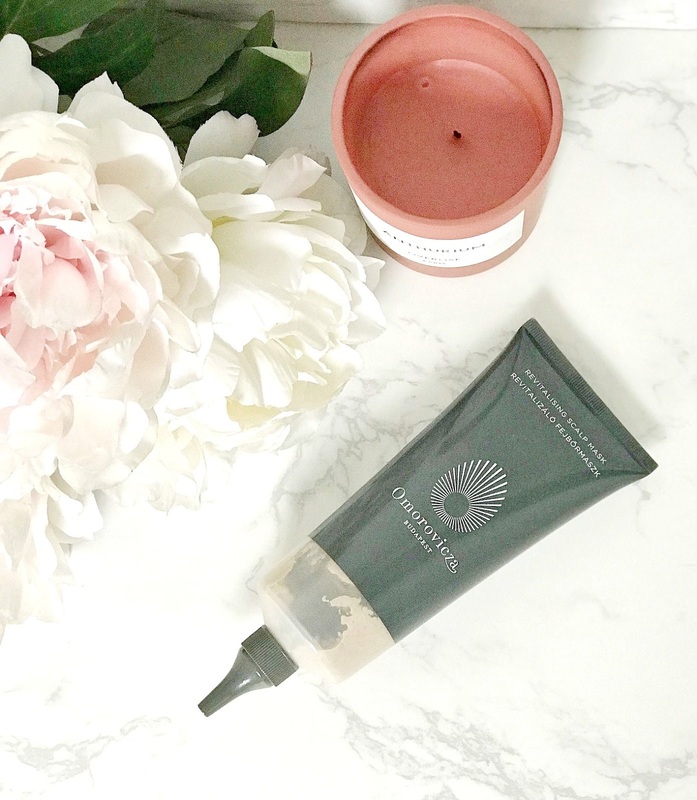 Today, I want to share my thoughts on their Radiance Clay Mask and also tell you how you can save £10 on any Rå Oils product! 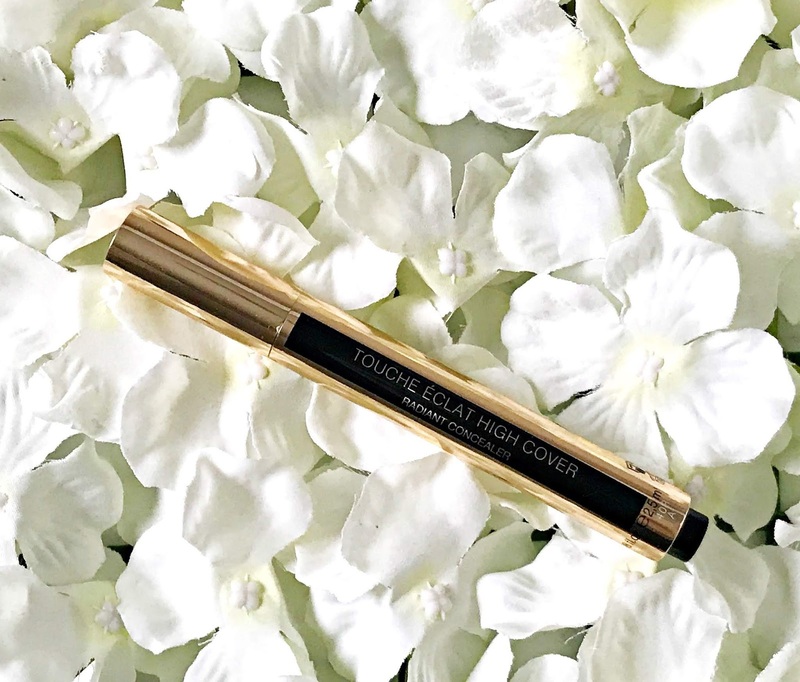 YSL Touche Éclat High Cover Concealer - a miracle worker? 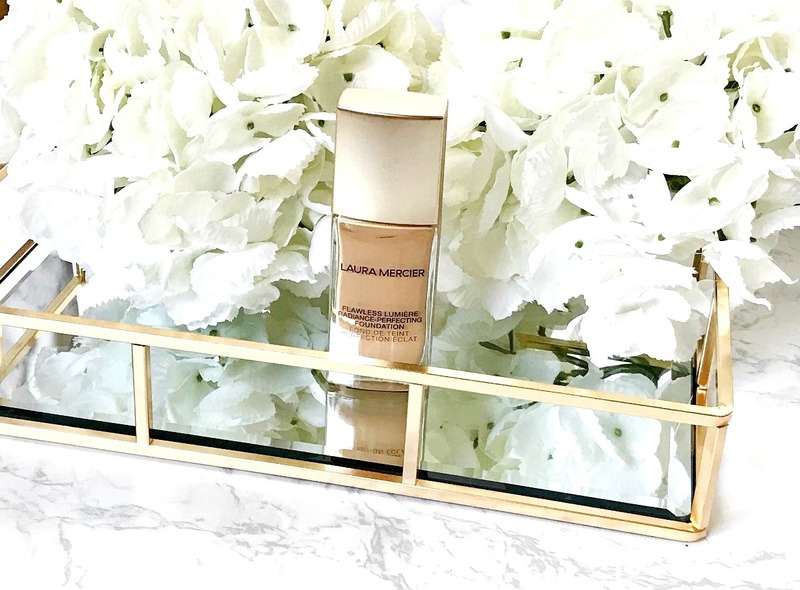 I've been a massive fan of YSL Touche Éclat Radiant Illuminating Pen for years and have repurchased it repeatedly for around 19 years, so when I saw that they released a new High Cover Concealer, I had to buy it! Some people mistake the original pen for a concealer, but it's designed to brighten rather than conceal. If your under eye area isn't too dark then the original pen might suffice but it definitely isn't enough for proper dark circles, but is the new concealer up to the job?